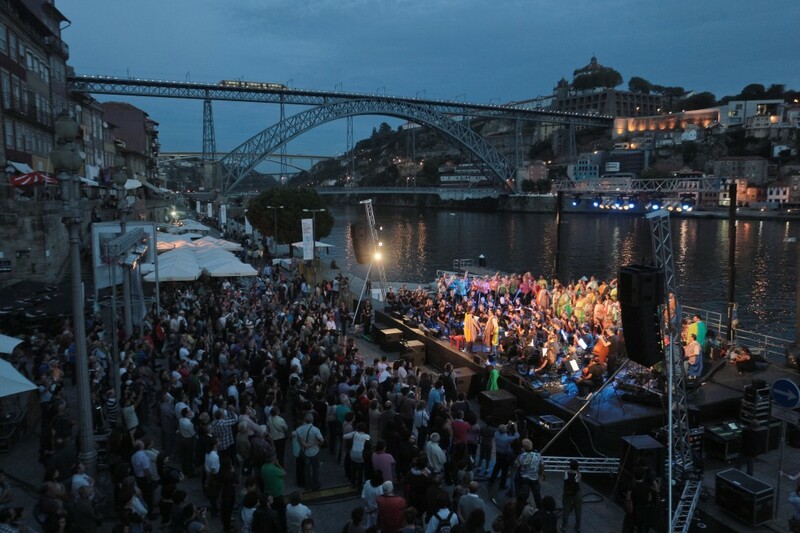 “Som da Rua” is a very special choir that meets once a week in Porto’s historical neighborhood of Ribeira. 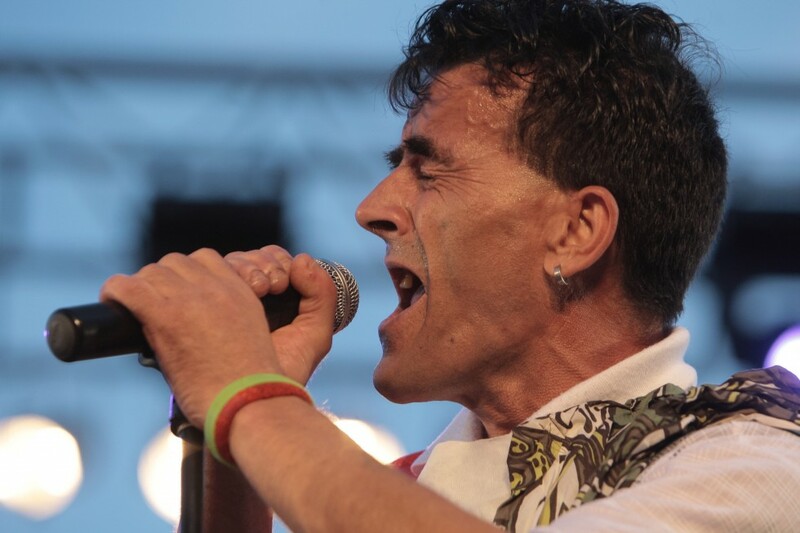 It’s open to any individual that due to some misfortunate life event – unemployment, homelessness, alcohol and drug abuse, or domestic violence, for example – ended up needing institutional support. 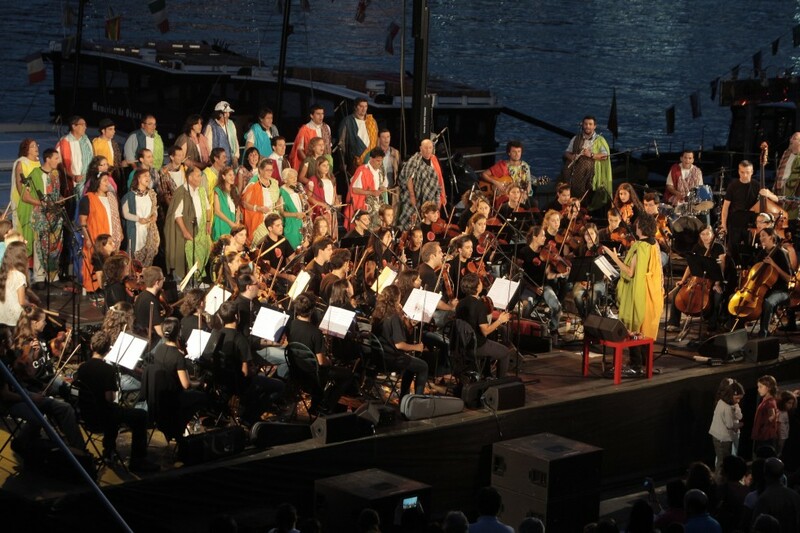 It’s a musical safe-haven, where fragility is met with dignity and no prejudice. 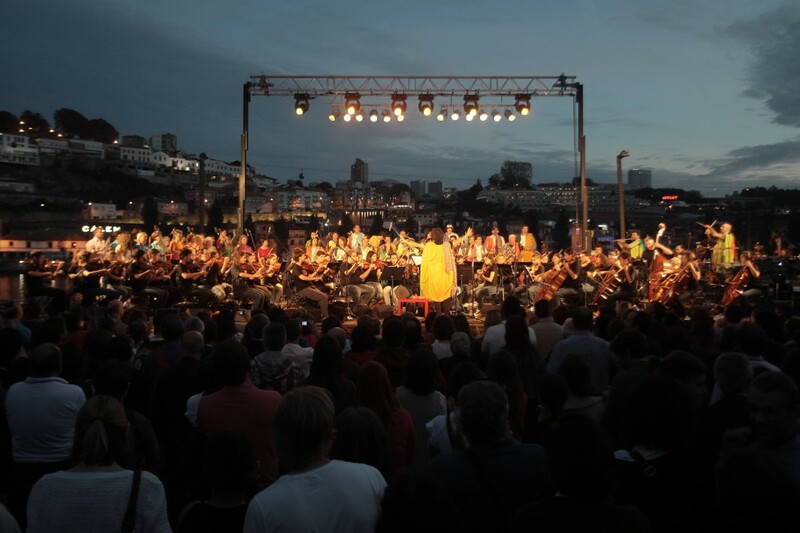 “Som da Rua” has its own repertoire, mostly inspired on the common denominator between all of the participants: the city of Porto. 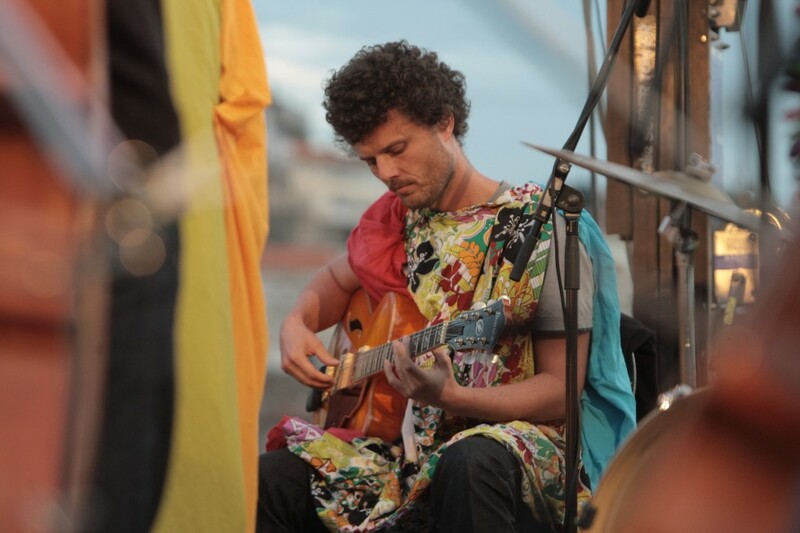 It’s a project of Casa da Musica’s Education Service, led by Jorge Prendas with the collaboration of, among others, Gil Teixeira as composer, session leader and guitarist.